Looking for an alternative to Cydia? There are several of them but a brand new one has just hit the market and its called TopStore. With plenty of apps and games available, this is already proving to be pretty popular. 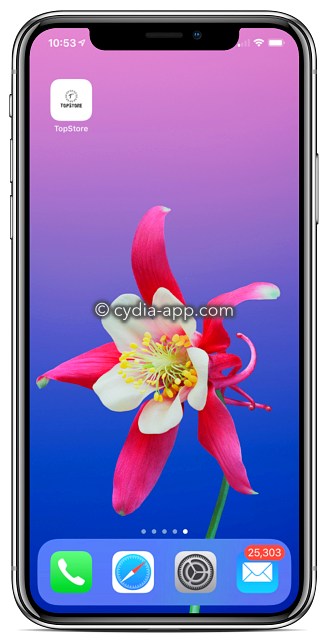 It’s dead simple to install and use and no jailbreak is needed. You just need to install the configuration profile on your device so make sure you have a decent internet connection. But dont tap on it yet, or it will show Untrusted Developer error. Cancel it and proceed to next step. 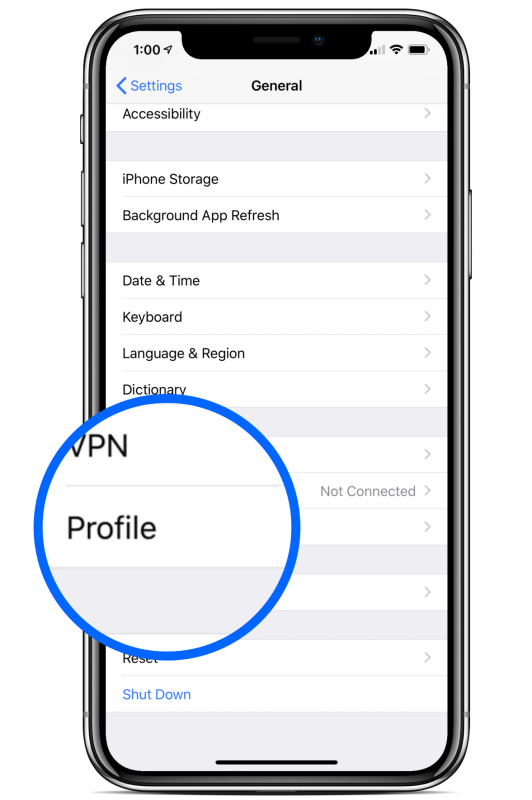 Go to Settings app , General > Profiles and select the app profile and tap on Trust option. Come back to homescreen and start using Top Store app. Some users are reporting a couple of errors that keep appearing but we’ve found a way to fix them. Because Top Store is an unofficial installer, it runs on expired enterprise certificates. Because of this, Apple will revoke those certificates and your app will crash. Reinstall it and it will crash again. The best way to avoid this happening is to install an anti-revoke app . Both will stop the certificate being revoked and leave you to enjoy TopStore uninterrupted. Simply reinstall it with the guide above. TopStore is a new app installer that has so far proven an excellent Cydia alternative. 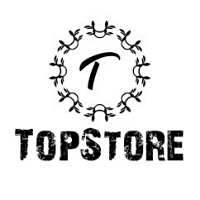 Download TopStore onto your iPhone or iPad today and change how you download your apps and games forever. Have Questions about TopStore App ? Get more tips like this by following us on Facebook by clicking the button above.